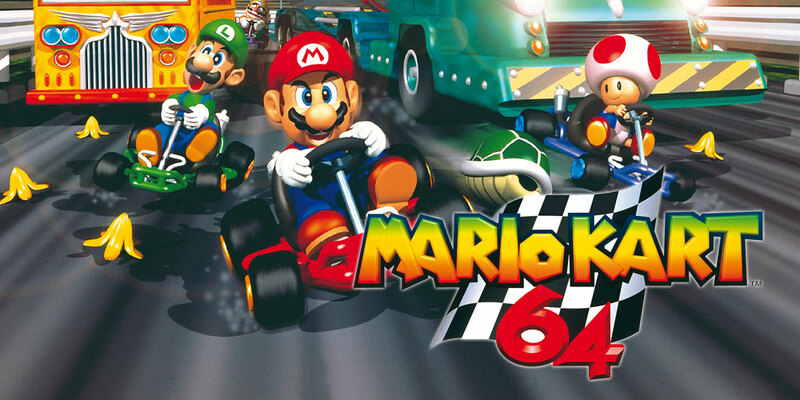 When Nintendo released Mario Kart 64 in the 1990s, it became one of the most well-known games of the past few decades. During the game, four players race each other on a variety of tracks. Each player could utilize random items on the course to throw at the others. Four different game modes existed, the Time Trial, Versus, Grand Prix and Battle options. With eight different Nintendo characters to choose from, the game revolved around each person's favorite, including Mario, Luigi, Princess Peach, Toad, Yoshi, or Bowser. Gamers argued over whether which player was better and who could be the one that excelled over the others. The game was the second installment of the Mario Kart franchise that began with Mario Kart for the Super Nintendo gaming system. If you grew up in the 1990s, you would probably remember racing your friends in Mario Kart 64. Some would tell you to stop cheating if you looked at their characters’ races in the split screen. Others would keep their mouths shut and attempt to get away with it themselves. Some people always said that Peach or Yoshi were the fastest characters, but you could make the argument for virtually any character as long as you knew how to utilize their strengths. The thing to remember was that Mario Kart 64 was a racing game that featured specific characters. Each character had certain characteristics that benefited them the most. Each had a different weight class that determined how long his or her vehicle took to accelerate. Some characters had heavyweight cars and those cars also had the slowest speeds. Lighter cars possessed better acceleration and had the fastest speeds. But when heavier cars would make contact with lighter cars, the heavier cars often had the advantage because of their weight. You could see this in the game’s different characters and vehicles. Take heavy car characters such as Bowser, Wario, or Donkey Kong. These characters drove vehicles that were considered heavyweight cars that would be slow at first but could win in a crash on the race. Toad, Princess, and Yoshi had the advantage of racing past everyone at first, unless someone like Bowser or Wario was able to hit them on the course. This goes back to the debate players would have as to who is faster and who is slower. There were other characters that were in the middle of the pack who had okay performances. 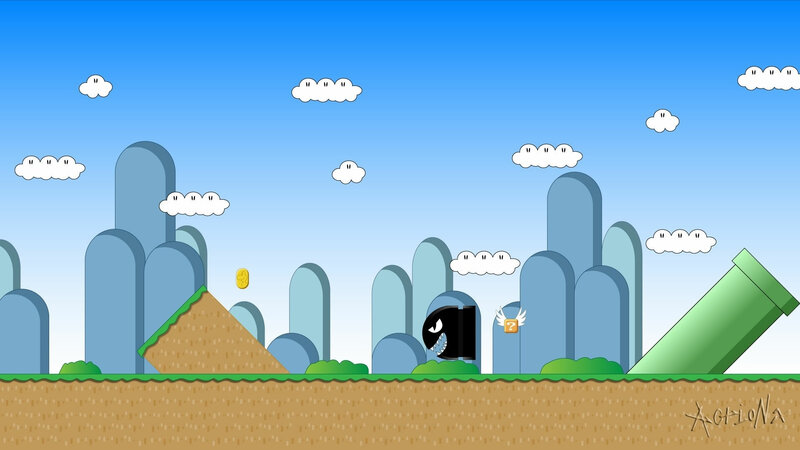 These included characters such as Mario and Luigi. They did not possess small cars such as Toad or Yoshi, but they also did not have big giant clunky cars like Bowser or Wario. Mario and Luigi were considered mediumweight characters because their cars were run-of-the-mill and normal. Weight became an issue in the Battle mode where the objective required characters to fight one another. They would literally have to attack one another and throw various items at each other. It became something that was remarkably different from merely racing each other on a racecourse. However, the speeds in Battle mode were not as important as they were in the racing modes. Instead, you'd seek to avoid some characters because you could lose lives if you and a character made contact. Some of the reviews express exactly what many people felt. “This game is multi-player mayhem at its best,” IGN wrote about the game. The reviewer noted how the game's single-player mode was not the greatest asset the game had. That's not necessarily untrue since much of the game revolves around its multiplayer offerings. You want to be playing with your friends and not worrying about the other aspects of the game. In another review, GameSpot had this to say about the game. “If you own a Nintendo 64, you're probably going to buy this game whether or not you read and heed this review – after all, there aren't really a lot of N64 games to choose from, and it IS a Mario title.” That is true because there were not too many games at the time and this particular game attracted many fans partly because of that. However, there was always more to the game than that. Mario Kart 64 became one of the most popular racing games of all time because of the fun and memories it brought its players. Many people played the game, and many still continue to at this point in time. It is a game that has not gone out of style, unlike other games. It has remained a tried-and-true treasure for many people.